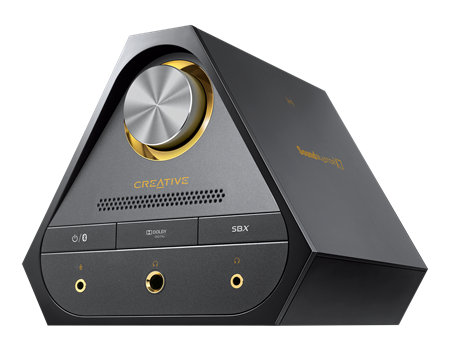 Here you can find all driver for your Creative Sound Blaster X7 and Creative Sound Blaster X7 Limited. This download contains the driver and application(s) for use with your Sound Blaster X7. Important: Uninstall the current software before upgrading to Windows 10 to prevent possible acoustic feedback. Install this software pack only after Windows 10 upgrade. For more details, read the rest of this web release note. Renamed "SPDIF in Direct" to "Direct Mode (SPDIF-In)"